Heather is dedicated to her work as part of Princess Royal's Livestock Administration. Her attention to detail and commitment to high standards ensures that nothing is missed. 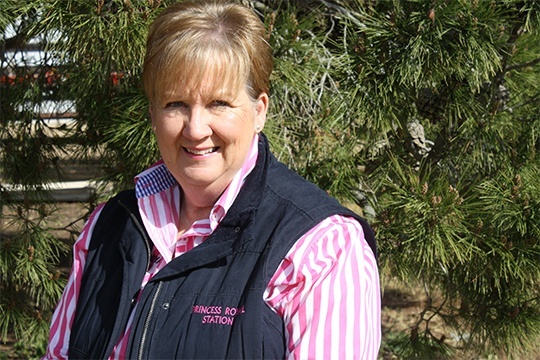 During her time at Princess Royal, Heather has developed a passion for the town of Burra. From the beautiful, scenic heritage sites to the welcoming and warm attitude of the locals, Heather couldn’t be happier to be a part of the Burra community.